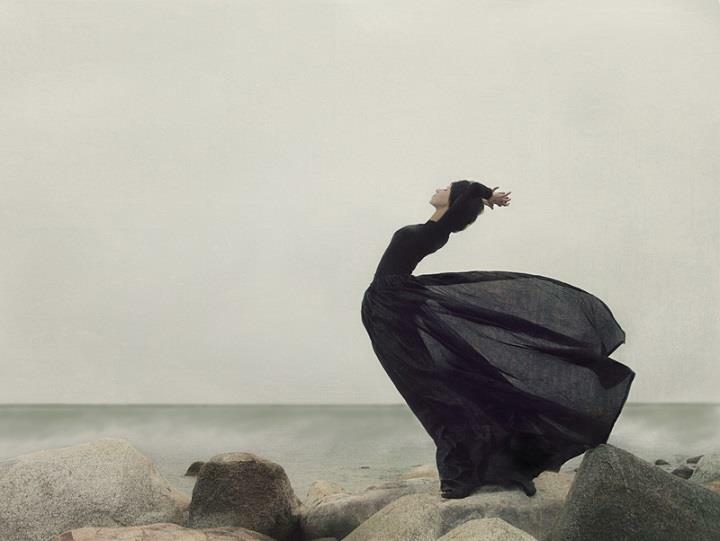 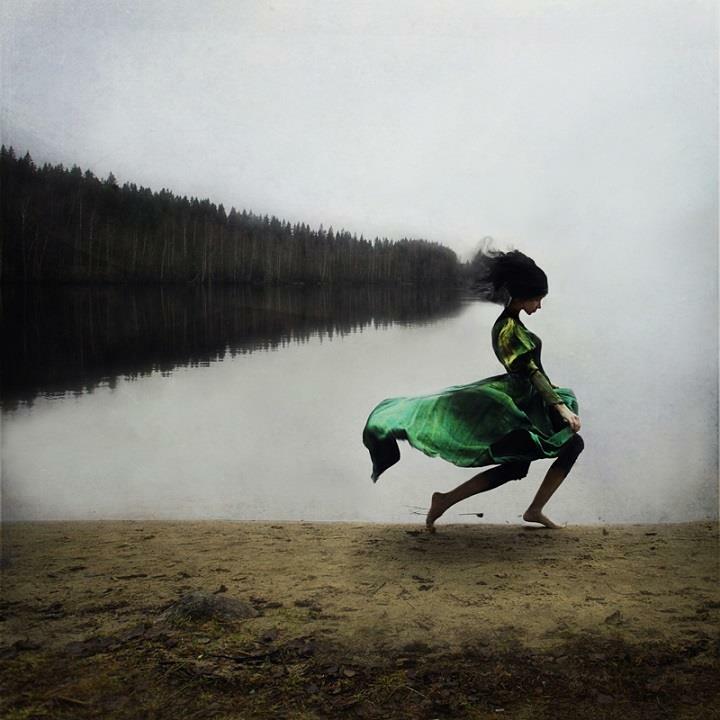 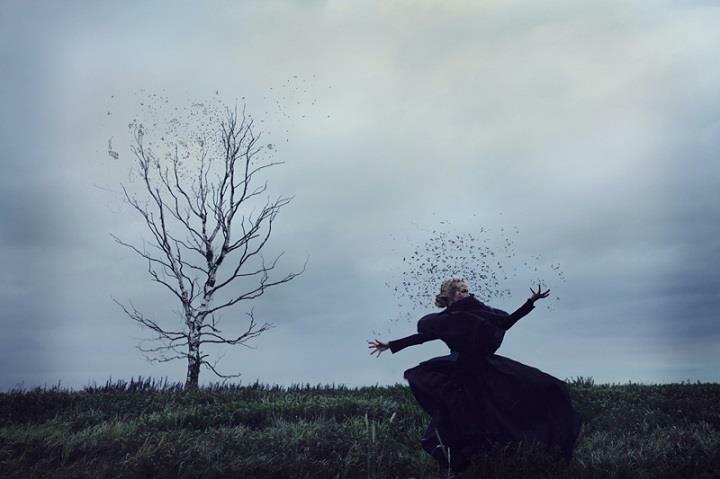 A professional ballet dancer, Kylli Sparre, realised that ballet was not the right path she wanted to follow forever. 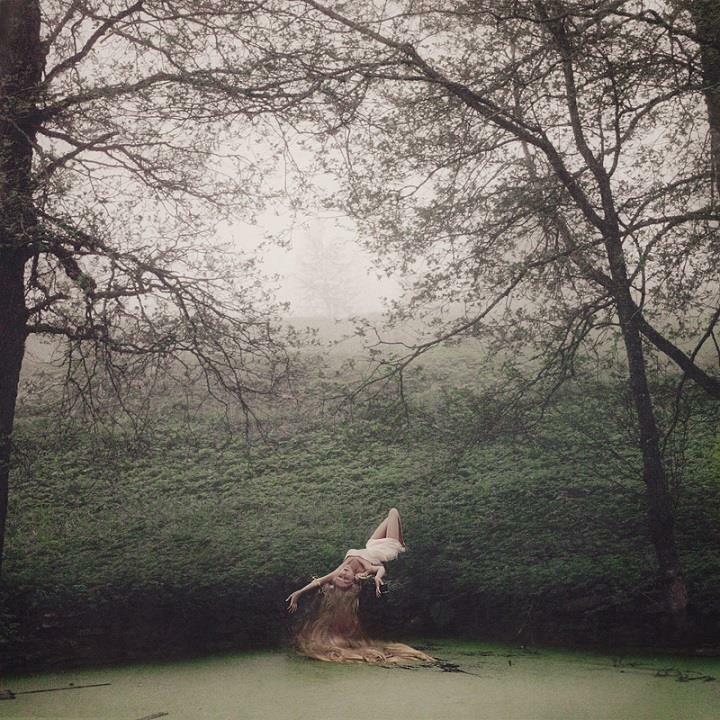 She discovered photography as a creative outlet and never looked back. 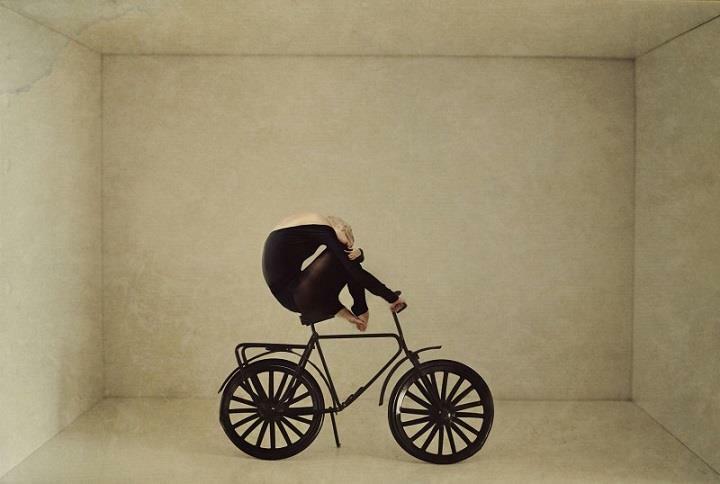 Professionally known as Sparrek, she creates stunning photo manipulations that are surreal, dreamlike and exciting. 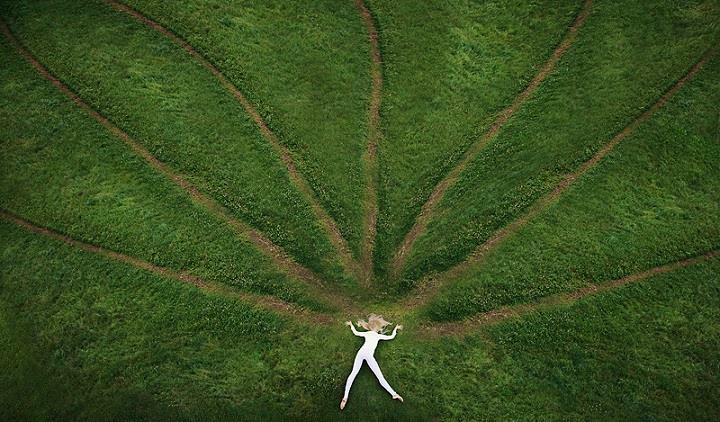 Kylli finds her inspiration everywhere – in books, people, daydreaming, and nature. 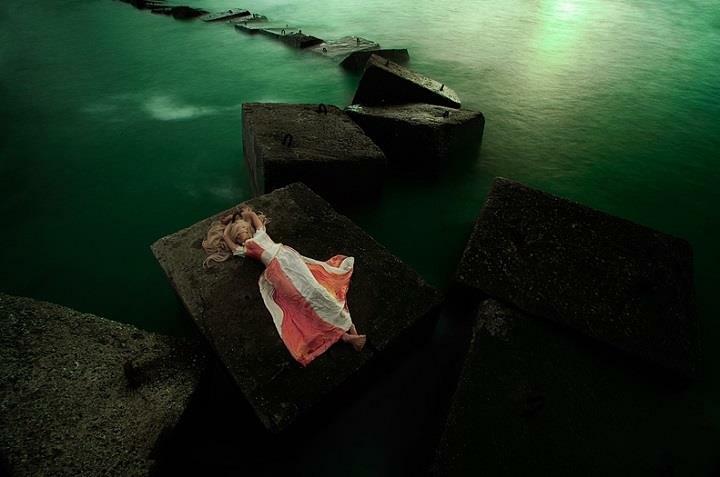 She likes to do different experiments and study the relationship between people and their surroundings. 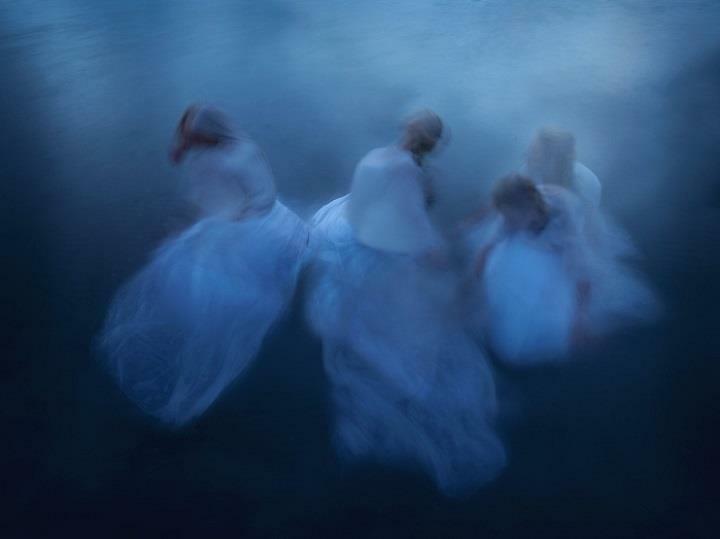 The influence of her past career is directly apparent when viewing her conceptual photographs that portray posed figures, filled with energy, at the peak of choreographed motion.